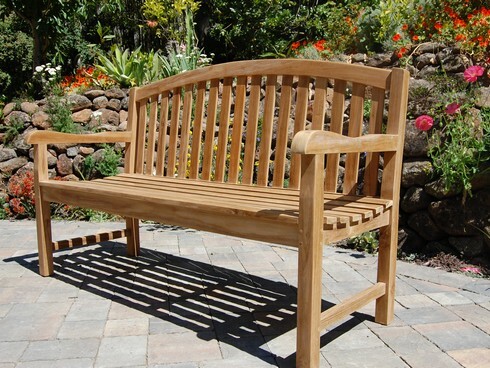 The simple, graceful curvature of our garden bench adds elegance to your outdoor space. 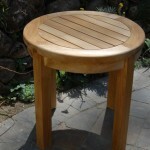 Use it on its own, or pair it with a coffee or end table and arm chairs to create an outdoor living space. 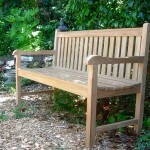 Our 5′ curved top bench is thick and heavy. 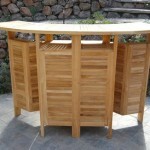 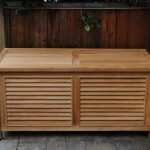 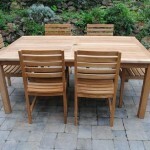 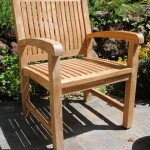 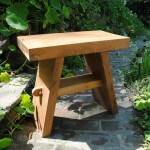 It comes fully assembled from the factory with mortise and tenon joinery. 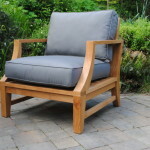 No metal hardware.